Artel/CSI Fiberlink 3396 - Fiber Group Inc. 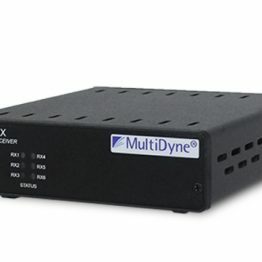 The Fiberlink ® SDI Flex Series (3394, 3395, 3396, 3397) is a versatile broadcast -quality fiber optic solution that allows you to transmit bidirectional 3G, HD or SD-SDI as per SMPTE 424M-2006, 292 and 259 as well as DVB-ASI. 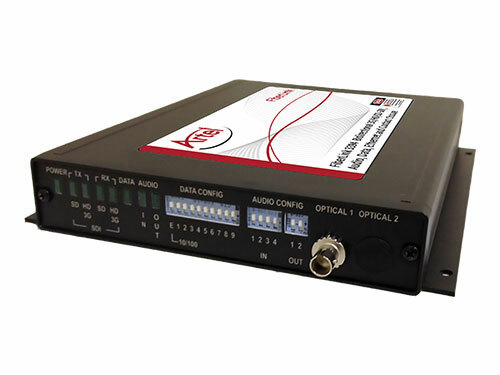 If you have previously embedded audio or data into your SDI signal, the SDI Flex will retain the audio and data, bit-for-bit, throughout the entire transmission process. 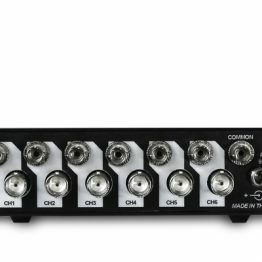 In addition to pristine, broadcast quality SDI, the Fiberlink SDI Flex series can transmit bidirectional audio, RS-Type data, Ethernet and even contact closure! Best of all, all channels are independent and available simultaneously! The SDI Flex Series is designed with ST connectors for transmission over one or two single mode fibers. 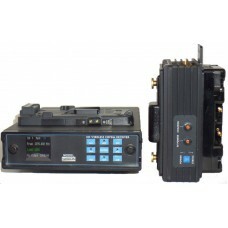 To ensure signal integrity, all signals are equalized prior to fiber optic transmission and re-clocked on the receiver. Both the transmitter and receiver are immune to pathological signals over the entire budget link and operating temperature range. Available in card versions and a small footprint box version, it is ideal for broadcast or corporate studios, OB vans, rental and staging, auditoriums, stadiums and theaters, airport or transportation hubs, distance learning, surgical or medical imaging and more!